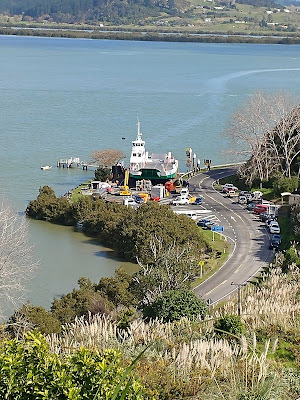 PM of NZ: Rangiora: Something you don't see every day - Ferry drives aground! 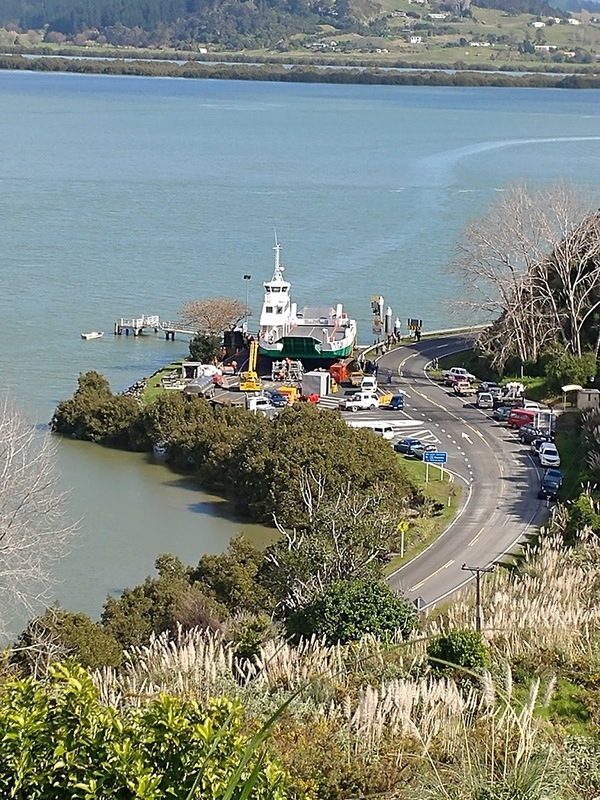 Rangiora: Something you don't see every day - Ferry drives aground! Guess the local boat ramp is shut for a week or two. Up for the 4 yearly bum scrape and tick the boxes exercise giving the risk-averse bureaucrats of FNDC and MAF something to to do on my taxpayer dollars.